What a great way to celebrate Mother's Day weekend with the whole family! 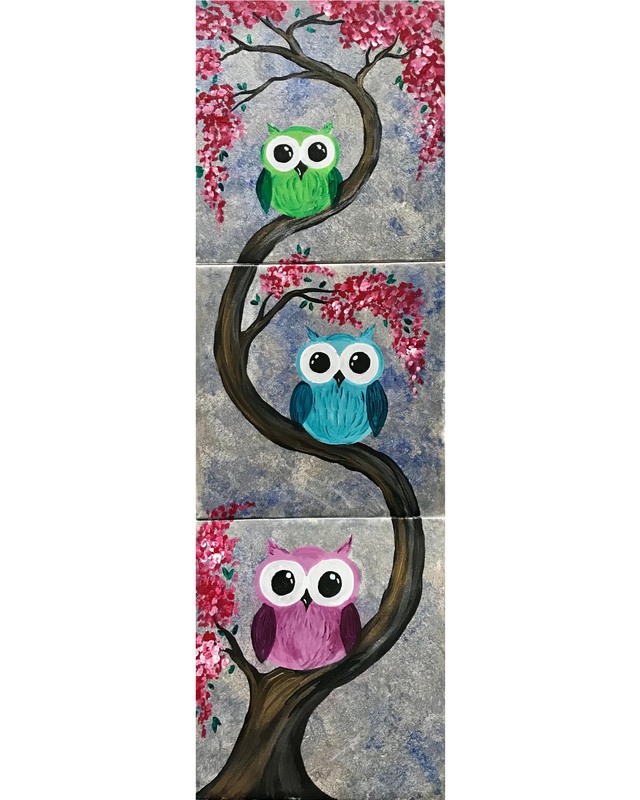 Each quest young and old will receive a 10" x 10" canvas to create this fun 3-panel painting together. 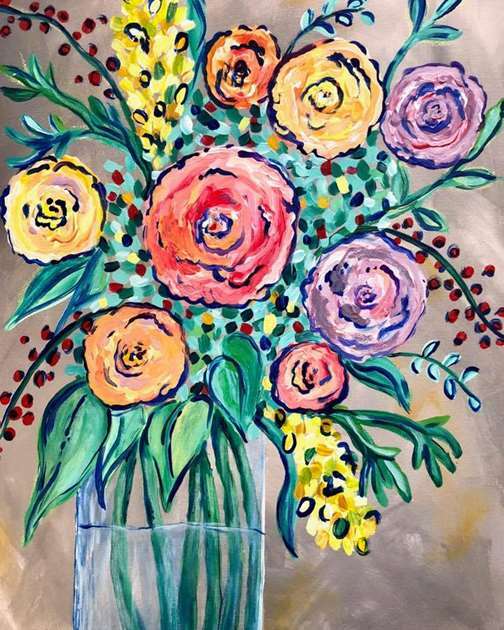 Add more for each member of the family to make a memorable piece of art to display and enjoy in your home. Sorry, since this is a discounted Family Day class, no additional discounts are allowed.